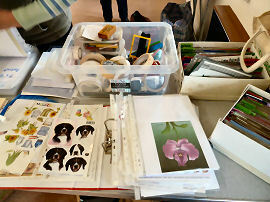 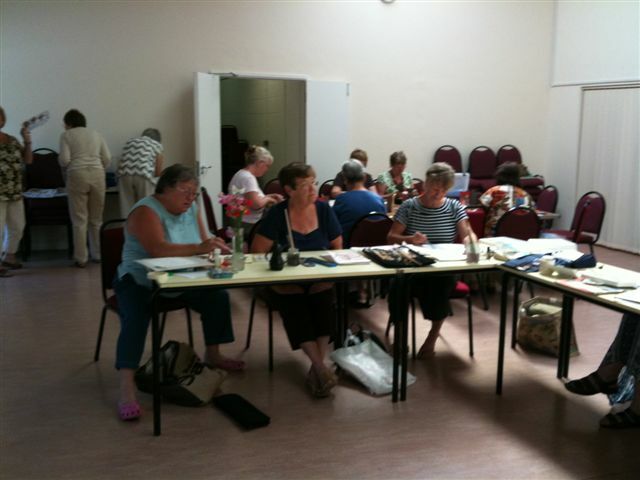 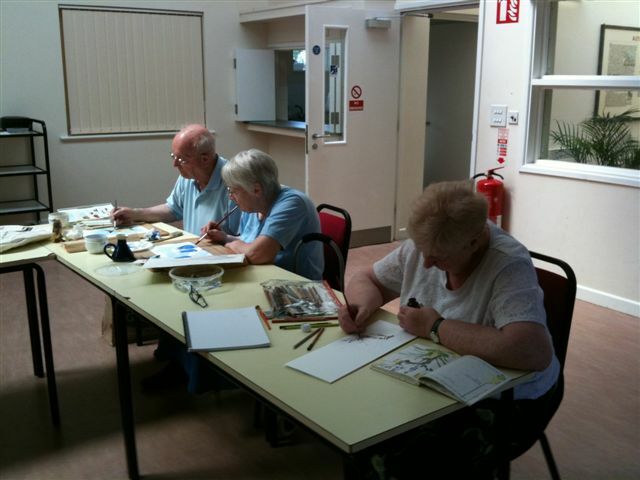 The Art & Card Making Group meets on the last Tuesday in every month at The Martin Court, Latimer Street, Anstey at 9.30am This is a very lively and enthusiastic group.. 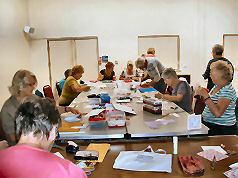 The Card Makers are provided with all materials and each month are set a project by the leader. 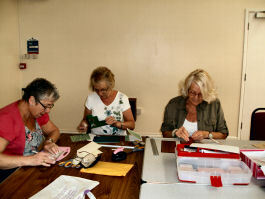 If you think this group might be for you why not come along and give it a try.